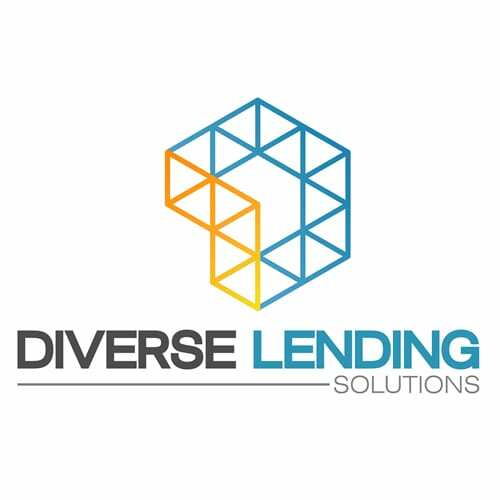 At Diverse Lending Solutions, we do things a little differently. We do things the right way. The Financial Landscape has evolved dramatically over the past 10 years and it doesn’t appear to be slowing down either. To survive in this ever-changing environment, you either adapt and learn, or you get left behind. We choose the former. Diverse takes a multi-faceted approach in developing the ideal financial strategy for each and every client. We aren’t just lenders – we are innovators and problem solvers. We think outside the box, and work directly with your trusted advisers and accountants to understand the impacts on your entire financial situation including tax implications and planning for the future. We have over 10 years experience in the finance industry, across Home Loans, Business Loans, Personal Loans, Equipment Finance and SMSF Loans. We continually strive to earn the trusted adviser reputation we know we deserve.